"... some of the most visionary soul music of the '70s ... this collection makes for a unified album in itself ... a flawless 10-song suite." "... (one of the) prime geniuses of soul ... the consistency of his albums is matched only by Otis Redding, Aretha Franklin and Ray Charles ... the albums also translate beautifully to a greatest hits format and this is flawless ... A." 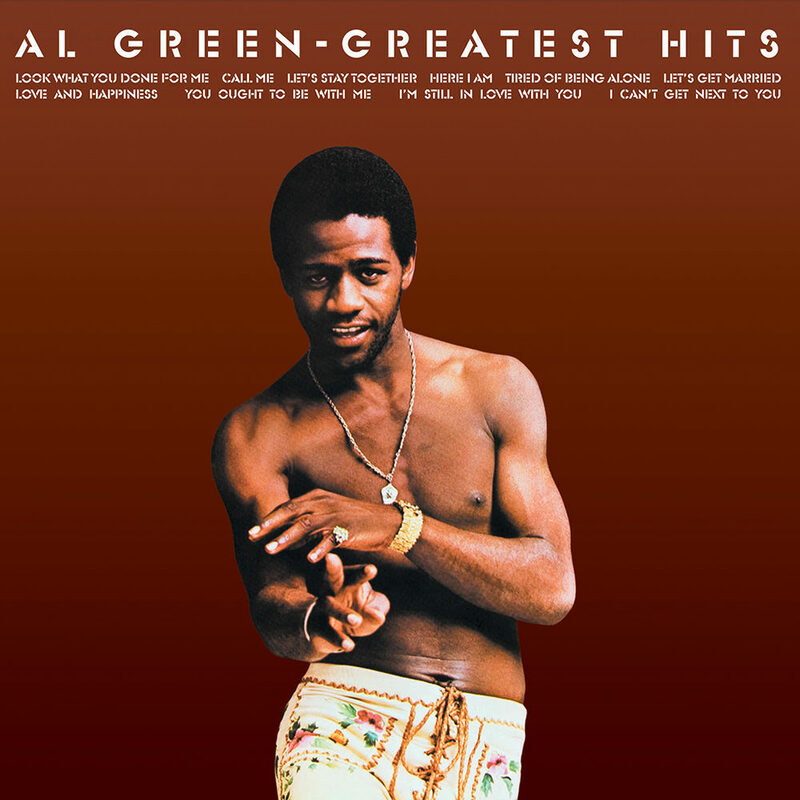 First released in 1975, this hits compilation from Al Green placed at number 52 on Rolling Stone's list of the 500 greatest albums of all time.